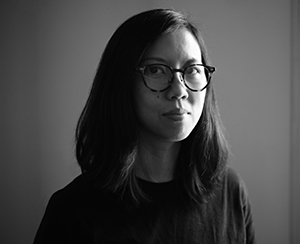 Swee Ling Ng (Sling Ng), film director at our group company in Malaysia, Directors Think Tank, was selected as one of the jury members for the film craft category at the Spikes Asia 2018! Spikes Asia, the oldest and most prestigious award for creative advertising in Asia Pacific region, will take place in Singapore from September 26 to 28. 95 jury members from 18 countries are composed of more female leaders than ever before: 49%. Check out her bio and works here.